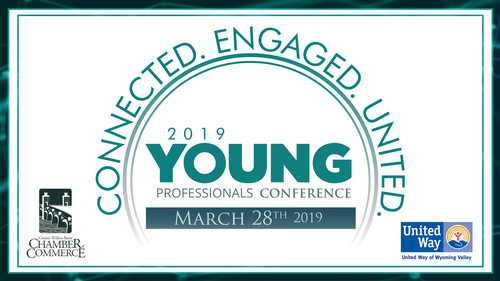 Join the area's emerging leaders for the first annual Young Professionals Conference, made possible by a partnership of the United Way of Wyoming Valley and The Greater Wilkes-Barre Chamber of Commerce and presented by UGI Utilities. This day long conference is aimed at developing our area's talented professionals ages 20-45. Professional CEU credits will be given to all participants. Limited to 75 attendees. Rachel Wiernusz, Community Bank, N.A.